It is on my bucket list to attend Oktoberfest in Munich. I see photos of friends making the trip, pretzel in one hand, massive (albeit lukewarm) beer in the other and a giant grin on their most likely inebriated face. Pure heaven! 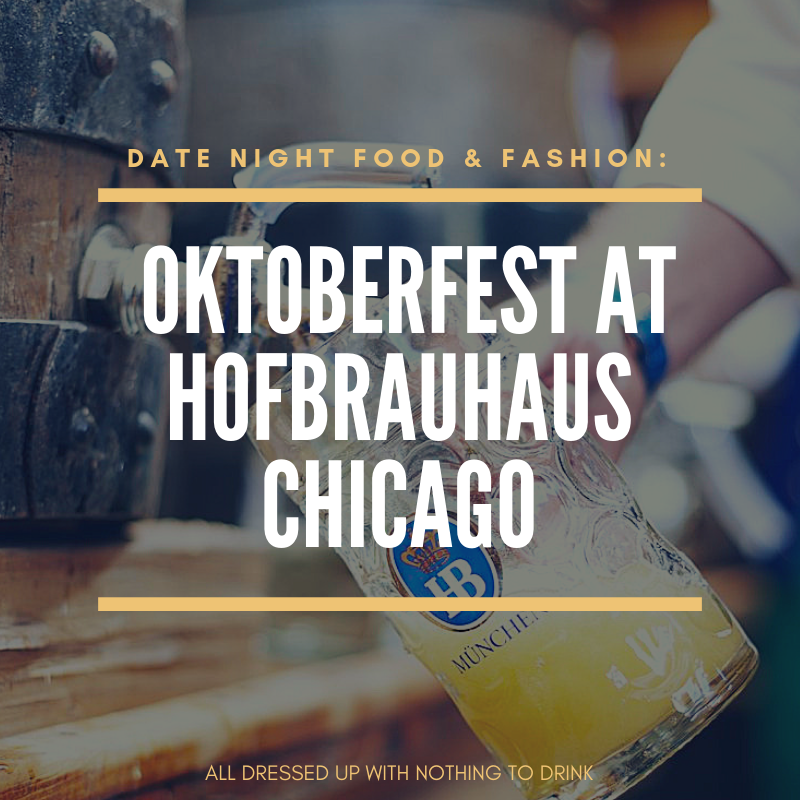 Since this isn’t in the cards for me currently, I attend the closest you can get to stamping your passport- Oktoberfest at Hofbrauhaus Chicago. 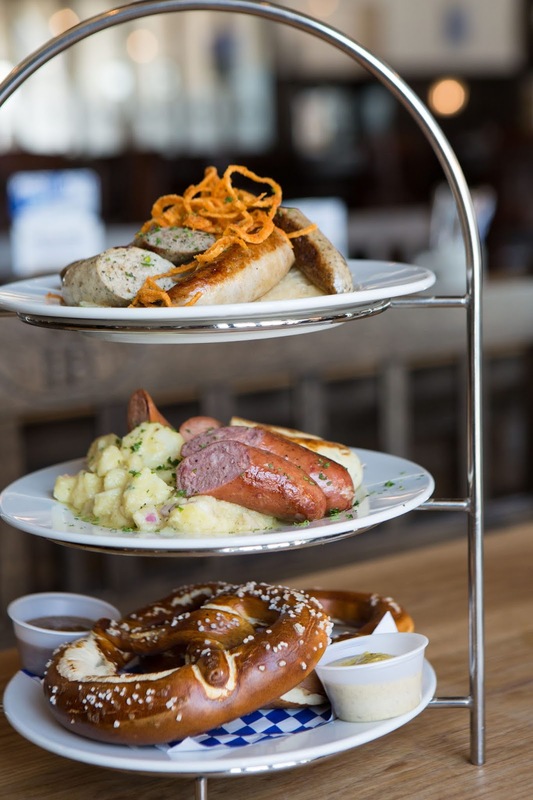 Oktoberfest has royal wedding ties, which makes it a perfect date night to enjoy with your date! This German festival began in 1810 to celebrate the wedding of Crown Prince Ludwig and Princess Therese and has been growing ever since. 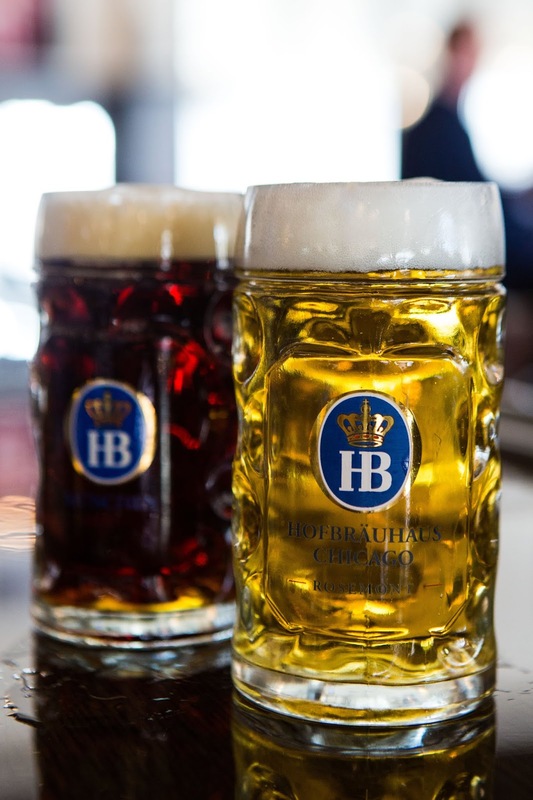 What many people don’t know is that Hofbrauhaus is part of the same Hofbrauhaus in Munich. 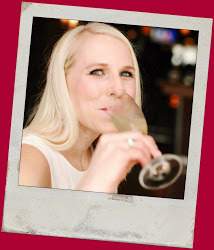 They import food, beverages and recipes directly from their counterpart in Germany, so the libations, menu and atmosphere are authentic. The brewing of all beers, including the seasonal Oktoberfestbier overseen by a brew master who is trained in the 400-year-old recipes and techniques. Masskrugstemmen- stein holding contest every Friday and Saturday night during Oktoberfest. Impress your date with this incredible feat of strength! Competitors must hold a Masskrug- one liter stein of beer- with one arm parallel to the floor. Last man/woman standing is the winner! 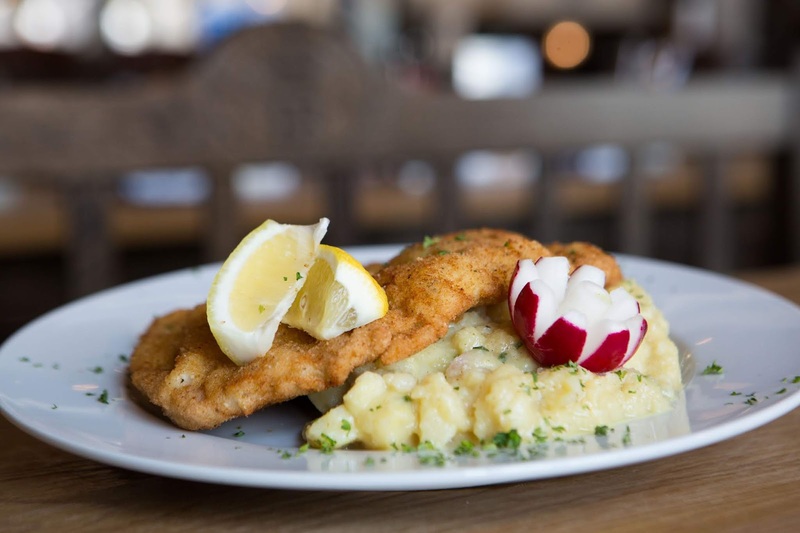 Communal tables- meet other festival-goers and enjoy the party while dining alongside others who are just as enthusiastic as you are!Dirndl-clad waitresses- this is the real deal, folks! Gemütlichkeit- the German concept of a friendly, relaxed, hospitable environmentCinnamon roasted almonds- I ate a whole bag to myself last year. Sorry, not sorry. 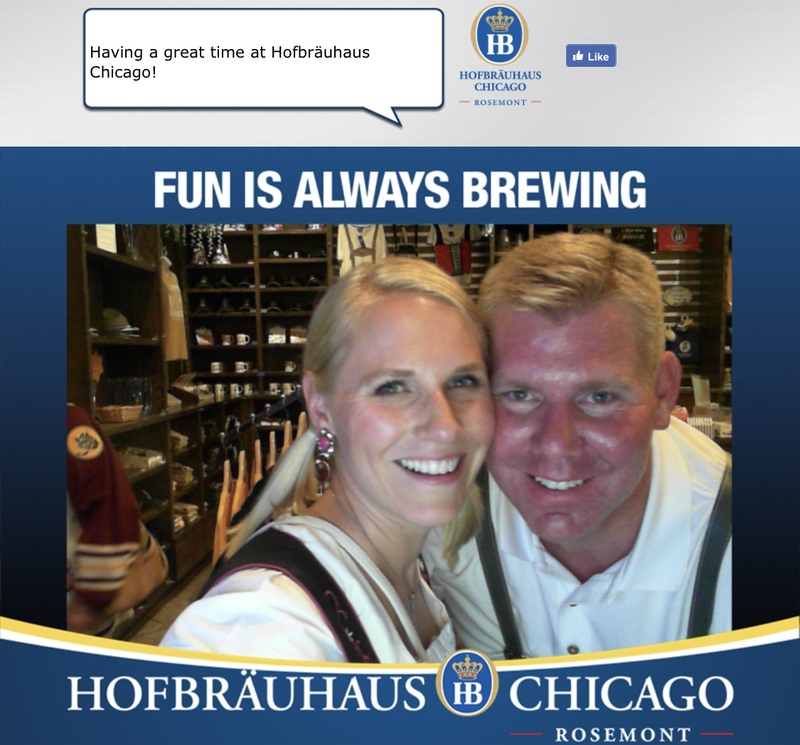 uPostcard Selfie Station- always bummed that you forgot to take a photo? On the way out grab a uPostcard! 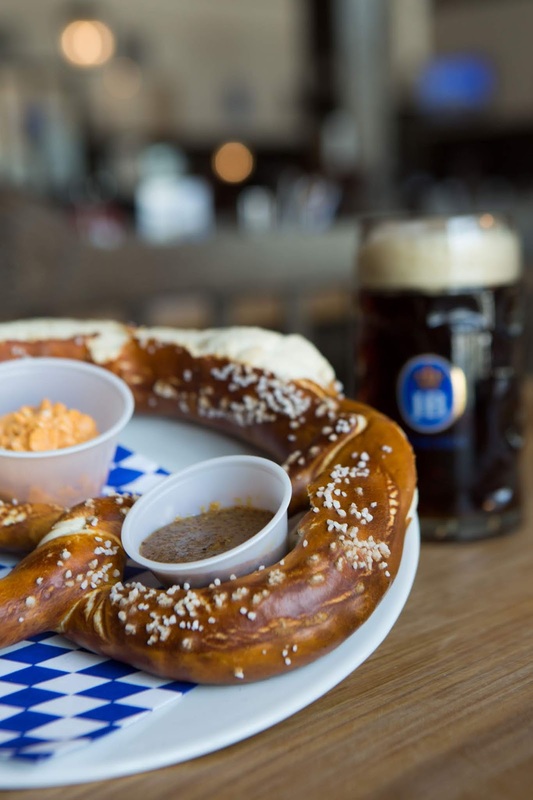 Obazda Pretzel- the cream cheese dip is so good you could eat it with a spoon! 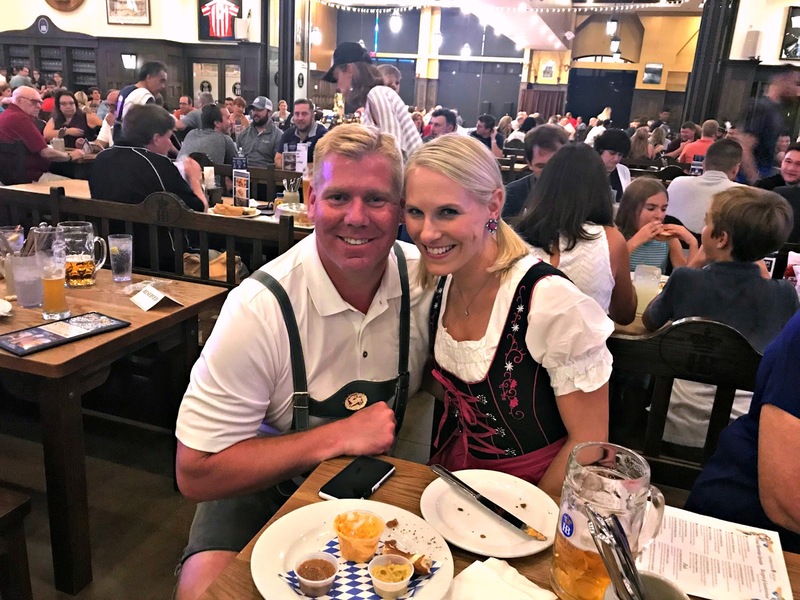 This is just a sample of everything happening at Oktoberfest, so make sure to grab a date and hop on over before the festival kicks its last keg! And yes, I dress up in my dirndl and my husband dons his leiderhosen. If you can’t dress up for Oktoberfest when can you dress up? Grab a dirndl of your own like mine on Amazon.com but make sure to size up at least one or two sizes. 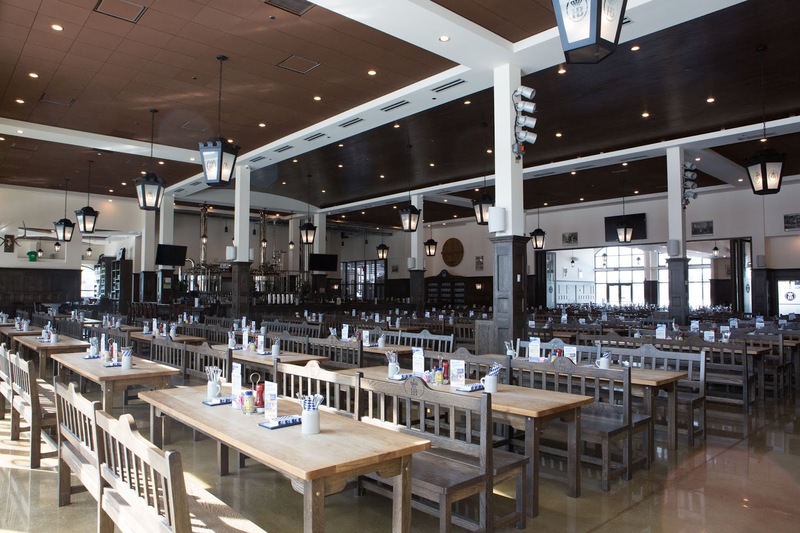 Hofbrauhaus Chicago is located at 5500 Park Place in the Rosemont Entertainment District. 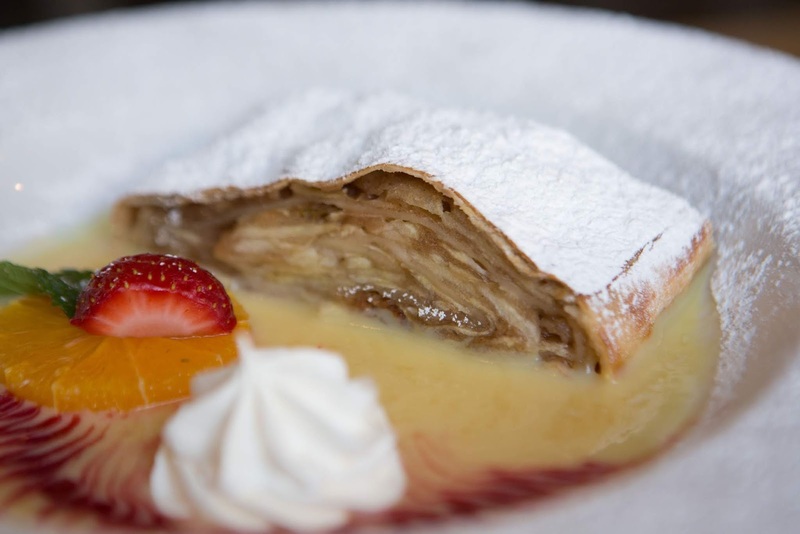 Make a reservation to ensure a seat at this annual celebration of all things German and FUN! Cheers to experiencing other cultures and traditions while still able to Uber home! 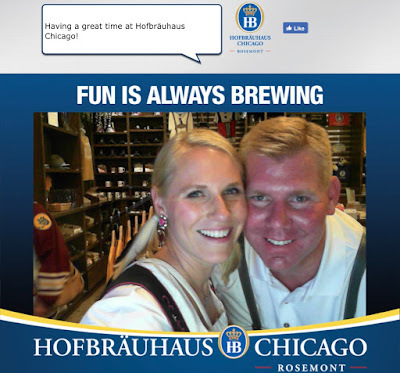 Thank you to Hofbrauhaus for hosting my husband and I, can’t wait to return. I will come with you this year! Dying to take my kids and I always forget about it. Thanks for the reminder – let me know when you will be there! We should plan a kids day- they have a cool Halloween event coming up on October 28th- I will text you!